Broad in scope, involving theory, the application of that theory, and programming technology, compiler construction is a moving target, with constant advances in compiler technology taking place. Today, a renewed focus on do-it-yourself programming makes a quality textbook on compilers, that both students and instructors will enjoy using, of even more vital importance. 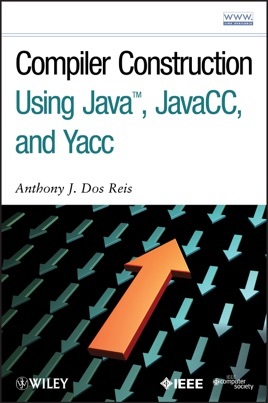 This book covers every topic essential to learning compilers from the ground up and is accompanied by a powerful and flexible software package for evaluating projects, as well as several tutorials, well-defined projects, and test cases.